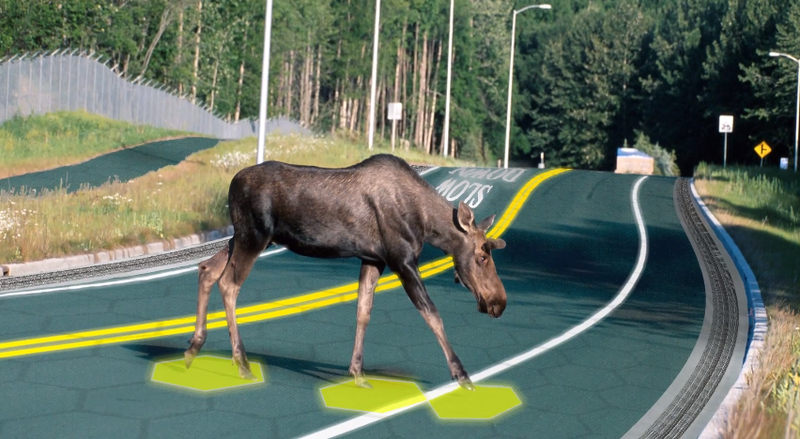 Last week we posted about Solar Roadways, a crowd-funding campaign on Indiegogo that aims at manufacturing ingenious solar panels to be used to make streets. 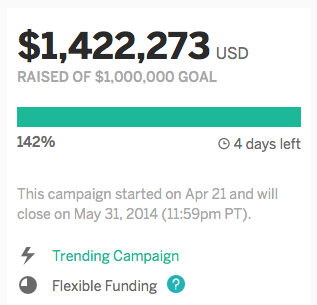 The campaign planned on raising $1 million before the deadline on May 31, 2014. When we posted the story last week, the funds raised were at $500,000. Just four days later, contributions have helped get the campaign to almost $1.5 million with still another four days to go. At the time of this post the total stands at $1,422,273 and that number keeps rising. With the funds raised from this campaign phase II of the manufacturing process will be undertaken which brings the possibility of solar roadways that much closer. For more details read our previous post and visit the Indiegogo page where you can donate to the campaign.